The newly-engaged couple is planning a traditional wedding for the summer. 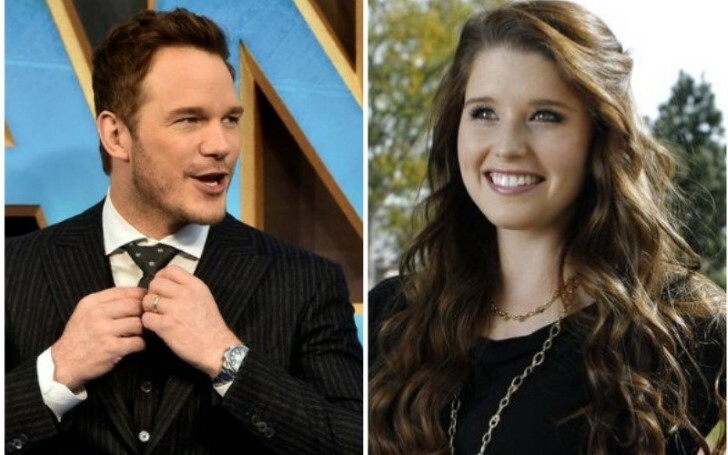 The recently engaged couple, Chris Pratt and Katherine Schwarzenegger are moving full steam ahead with plans for their wedding. They are reportedly looking for some dates during the summer to exchange their vows. The pair reportedly is looking for a special place to tie the knot in a very traditional manner which isn't California or Washington, Schwarzenegger’s and Pratt’s respective home states. Instead, it will be on the opposite coast. "They are thinking about Martha’s Vineyard in Massachusetts, which is a special place for Katherine and where she spent a lot of time growing up. Chris wants her to have the perfect day and whatever she wants. It will be a big wedding and very traditional." Followed by their six-month whirlwind romance the duo quickly announced their engagement on Jan 13, 2019, through a post on Instagram, where Chris Pratt's fiancee Katherine Schwarzenegger showed off her massive diamond ring believed to be worth six figures. Both families reacted positively to the news. Pratt "instantly" felt like a member of Katherine Schwarzenegger's family, and so their engagement doesn't feel rushed. The actor is spending a lot of time with the Schwarzenegger family. Last year on Thanksgiving Chris Pratt and Katherine Schwarzenegger were spotted in Cabo San Lucas on New Year's Eve alongside their family. Regarding the engagement post, the news was well received by everyone. Out of all well-wishers, Anna Faris, Chris Pratt's ex-wife also reacted to their engagement in the best possible way. Chris was married to Anna Faris prior to his relationship with Katherine Schwarzenegger. The duo who met on the movie set announced their separation after eight years of marriage in August of 2017 citing irreconcilable differences. Their divorce was later finalized on October 2018. They two share a son named Jack whom they have joint custody of.